Josh Wharton to give a slide show! 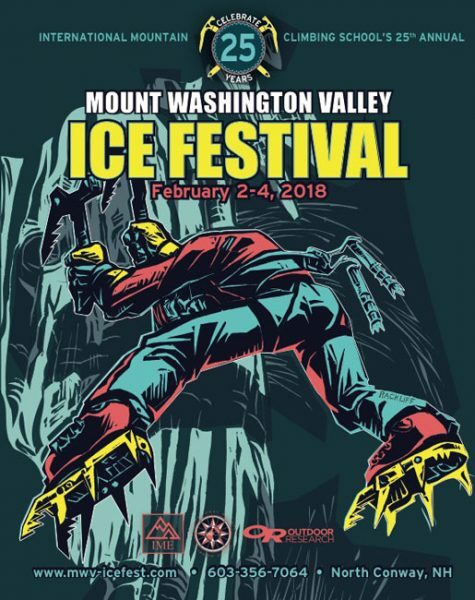 Mammut athlete and all around climbing mad-man Josh Wharton is coming to Ice Fest! Check out Josh’s climbing bio on the Mammut website. Josh will be giving the feature slide show on Saturday night and will teach clinics and private guided ascents during the festival. 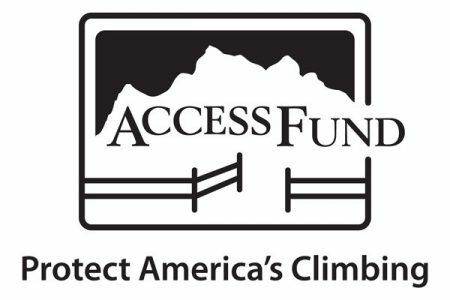 Call the IMCS office to sign up for Josh’s Saturday clinic: “Fast and Light: Techniques for Efficient Alpine Climbing”. Also call to book a private climb with Josh for Friday or Sunday. Colin Haley had to cancel. I know, I know, we’re disappointed too. But at least he’s got a good reason: he’s hooked up with Rolo Garibotti in Patagonia and is gunning for the coveted Torre Traverse. Good luck, Colin! We hope to see you next year!